Is coffee a fundamental part of your morning? The source of caffeine hit you need to start your day? Millions of people around the world share the love for coffee: the ritual of brewing, the aroma, the flavors, the first hot sip and the last cool one. However, coffee making is not a simple task. In fact, making a good cup of coffee is a combination of science and an art! 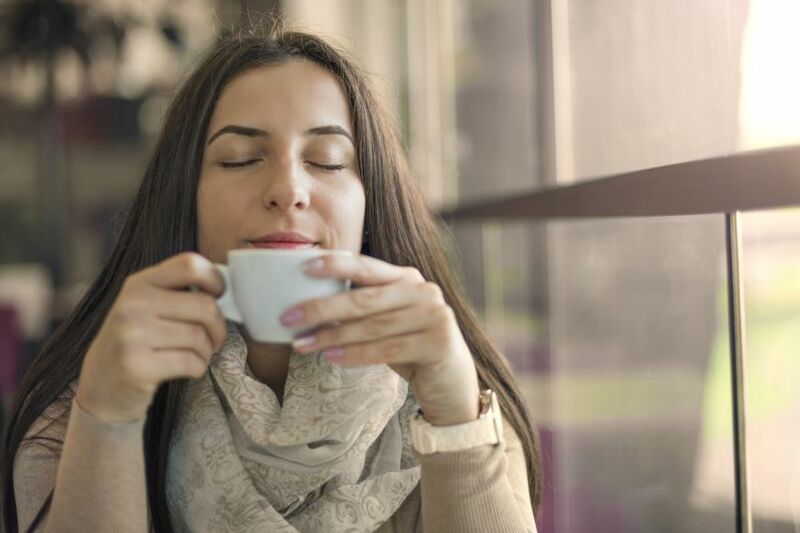 Whether you’re a latte or an Espresso person, prepare your coffee at home or get it at your favorite coffee shop, one thing that’s often overlooked is the quality of the water used to make the coffee. Water is a major ingredient in every cup of coffee. A coffee bean is the seed of a coffee plant and water is the solvent which extracts the flavor compounds from the coffee bean and dissolves them by forming chemical bonds with the seed. Espresso, for instance, consists of 98% water and only 2% coffee. This means that whichever type of beans and barista you have, the taste of your coffee will always be affected by the quality of the water used. While drinking unfiltered tap water isn’t a healthy option, plastic bottled water isn’t a better alternative. In addition to it being harmful to the environment, bottled water is rarely much cleaner than unfiltered tap water to begin with- sometimes it is just bottled unfiltered tap water that you pay for! Solution: filtering your water. A water filtration system will remove the bacteria, contaminants, undesired minerals and chlorine, leaving you with pure and clean drinkable water to make a fresh cup of coffee without any unpleasant aftertaste. Keeping in mind that the water filtration system will leave enough minerals in the water for flavor enhancement, which is an important part of the coffee making process. Permatech Water Filtration Systems will also prevent limescale from building up. This in turn will help to protect your coffee machine and increase its lifetime. Coffee Lovers’ Tip: When preparing your cup of coffee, the temperature of the water is very important. Boiling the water can spoil the quality of the taste of your coffee. Allow the water to rest a minute before pouring it over the grounds. Discover how to enjoy tasty and clean filtered water with Permatech Filters. Give us a call, drop us a message or book your FREE on-site water test TODAY!